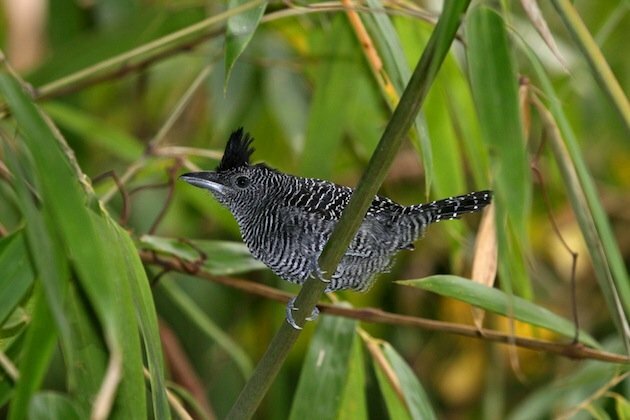 What if there was an international multi-day Birding competition? What if there was an event that truly captured the rigors and fast-paced nature of the sport? 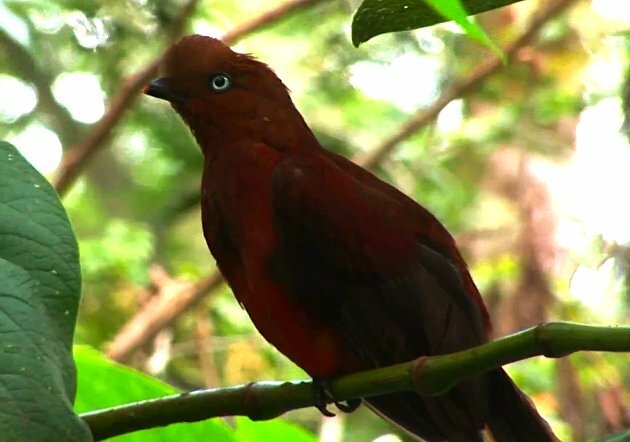 What if this event took place in one of the most biodiverse natural areas in the world? 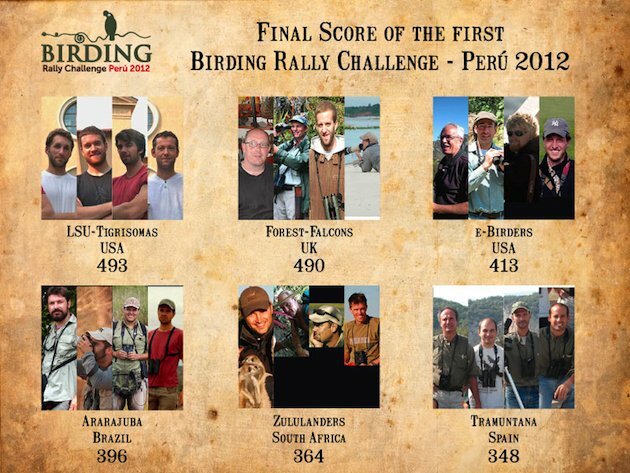 Enter the inaugural Peru Birding Rally Challenge, the first international birding event of it’s kind in the world. 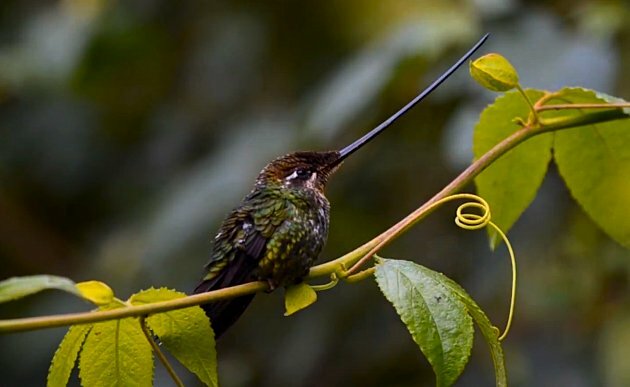 Think the Birding World Cup or the International Birding Open. 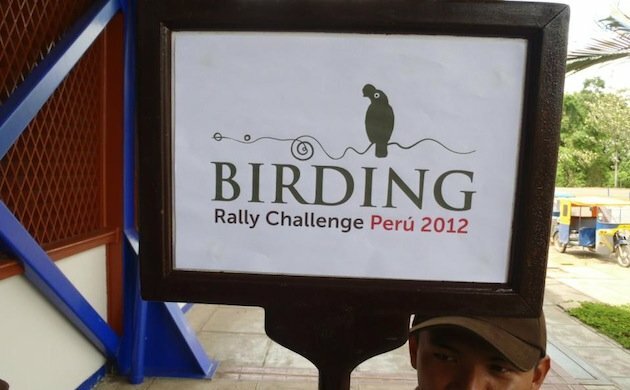 The Peru Birding Rally Challenge is a joint initiative between PromPeru and the Inkaterra Family of hotels. The idea is to hold the event bi-annually, once a year in the south of Peru and once in the North. The goal? 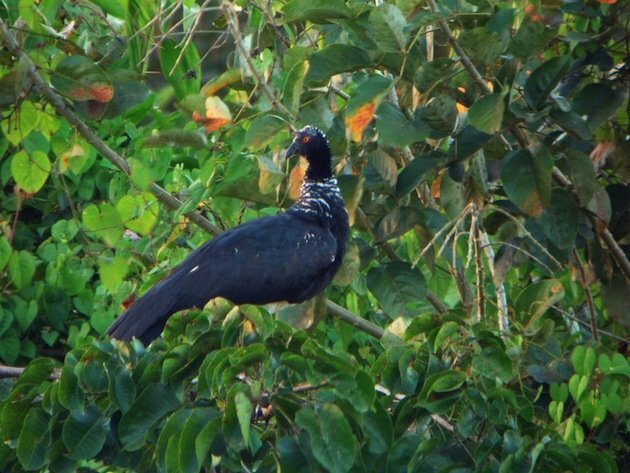 Raise global awareness of Peru’s potential as a top-notch birding destination whilst highlighting the need to conserve bird habitat across the country. 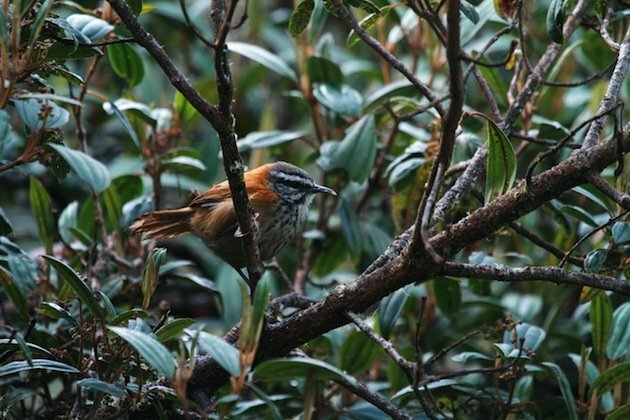 International teams compete for 6 days and 5 nights with the express purpose of recording the most bird species, by sight or by call, while the clock ticks down. In early December of 2012 we had the opportunity to cover this hard-core rally in the south of Peru. 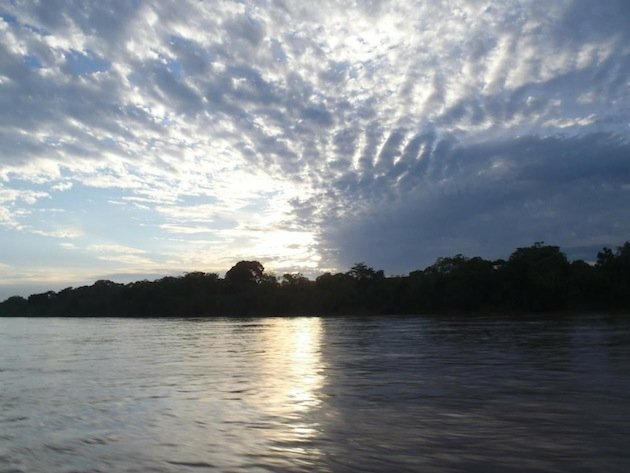 After waking at 4am and returning after dark each day for three days, the teams left the Amazon at 3 am on Day 4 to embark on an eighteen-hour journey from Reserva Amazonica to Inkaterra’s Machu Picchu Pueblo Hotel. The journey involved a two hour boat trip, eight hours by car across the Andes, a bus trip, train ride and walk! 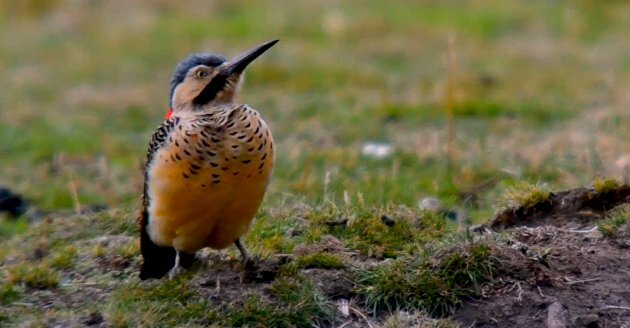 And of course the teams were birding the entire way, nailing down high Andes species like Mountain Caracaras, Andean Flickers and Sword-billed Hummingbirds. “I am covered in bug bites, my legs are killing me and I got sick and threw up from the altitude,” Ryan Terrill, 26, a member of the winning American team, the LSU Tigrisomas, commented. “Despite all that, I have been able to see all the birds I have always wanted to see,” added the stoked Terrill. 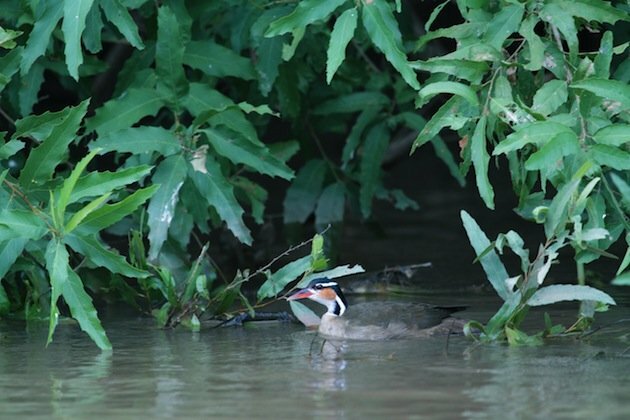 “Peru is one of the best places in the world for birdwatching in terms of biodiversity and infrastructure as well,” said Jordi Sargatal, a Spanish birder who has written several birding books. Sargatal’s team, the Tramuntanas, came in last place, but all had an excellent time and they know now what to expect for the northern Peru event that will be held in June of 2013. 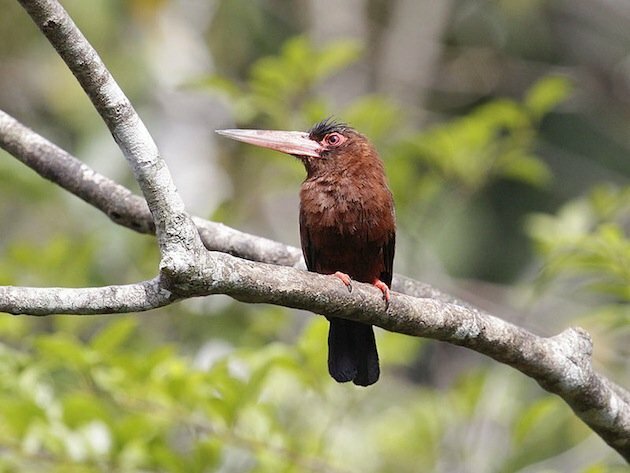 The Tigrisomas, comprising four doctoral students in ornithology at Louisiana State University in Baton Rouge, took top honors, having identified a staggering 493 bird species in 6 days. They beat the Forest Falcons of the UK by a measly three species in what was a tight race right up until the dying minutes on the final day. The next step in the progression of competitive birding? The Olympics. Naturally. What an amazing competition. Congrats to the Tigrisomas! 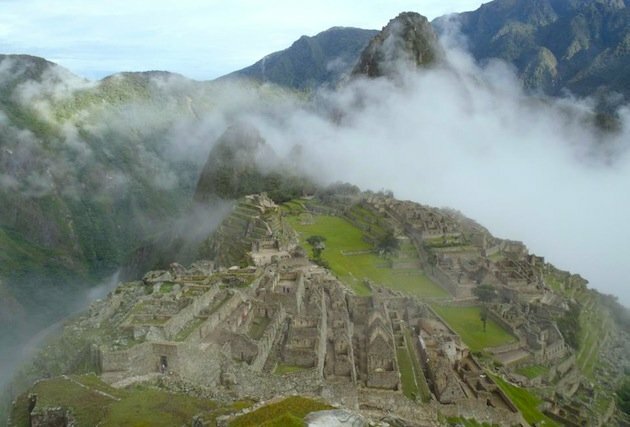 Oh man, I really need to get to Peru.